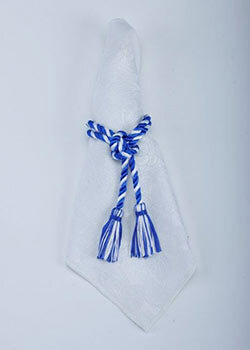 Twister Napkin Ties are the Newest items in Twister Tassels. 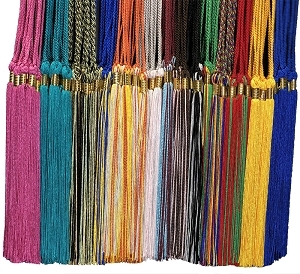 Multicolors to Coordinate and Color Scheme or Event. 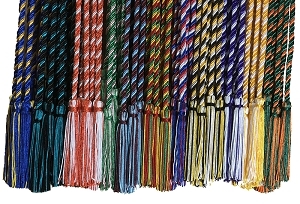 26" rayon twisted cords with 2" combination tassels each end. 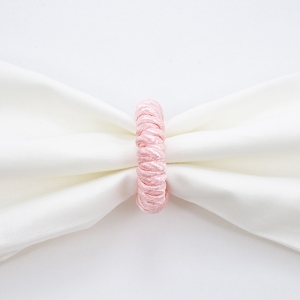 Tie them in a bow or make a slip knot around the napkins to coordinate your holiday, party theme or team colors. These are sold in packs of 12 pieces. 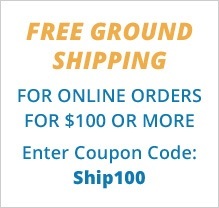 The price is $18.00/12 pieces. These arrived very quickly. Very nice quality. Bright, vibrant colors. Looks fantastic. Q: How thick is the cord? A: Really good question. The car is approximately 1/4 of an inch thick. Thank you.